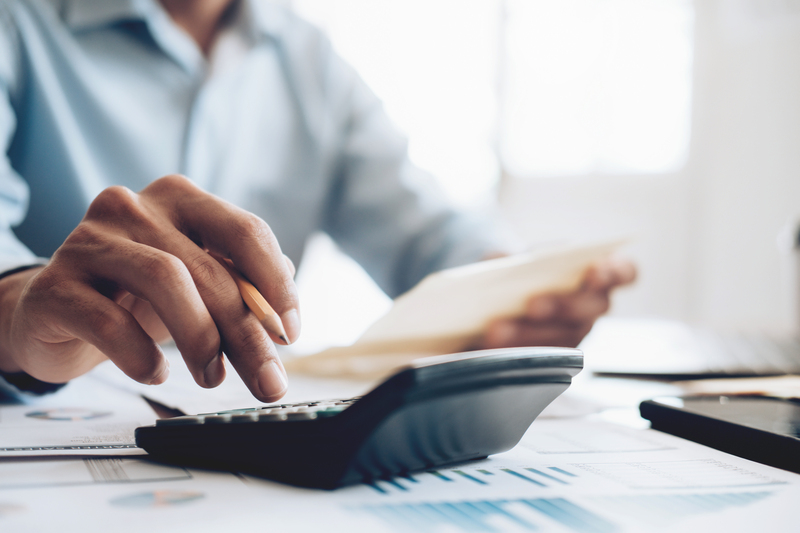 While we wish we could give an answer with a specific dollar amount, the reality is that costs can range. All patients are different, and some cases may need more materials than others. Costs can also range depending upon the quality and amount of product you purchase. 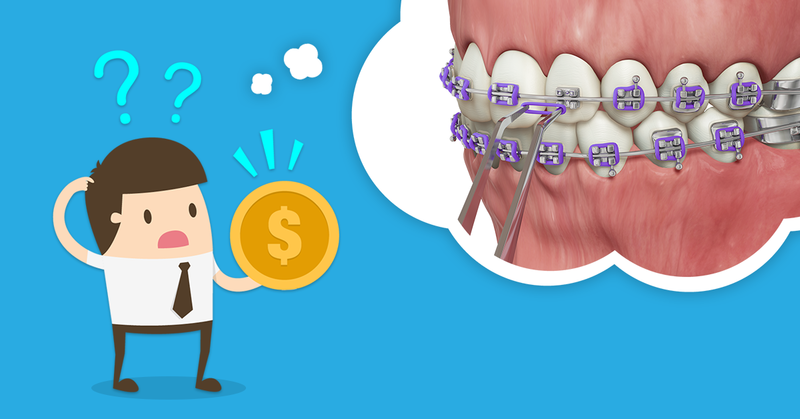 Check out this guide for rough costs of materials you’ll need per orthodontic case and decide for yourself if orthodontics makes financial sense for your practice.